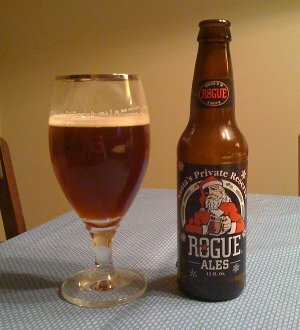 Beer Nerd Details: 5.5% ABV bottled (12 oz). Drank from a goblet. Beer Nerd Details: 6% ABV bottled (12 oz). Drank from a goblet. This page contains a single entry by Mark published on November 26, 2010 7:38 PM. More on Four Loko was the previous entry in this blog. 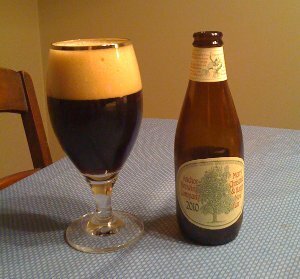 The Session and Ommegang Adoration Ale is the next entry in this blog.